“In short, government is looking at ways that are non-discriminatory in terms of allocating land to those people who want land,” he said. 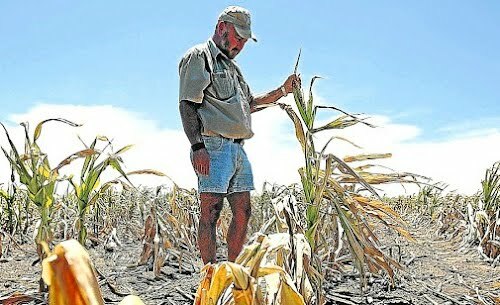 Zimbabwe was once the bread basket of Southern Africa but after the land seizures, food production plummeted and the country now imports basic foodstuffs because of dire shortages of wheat, soya beans and other crops. Zimbabwe’s land reform resulted in the displacement of 6,000 white farmers, with about 300,000 black families benefiting but the programme has been abused by top Zanu-PF officials. Former president Robert Mugabe reportedly owns at least 21 farms, which is against the government’s one-person-one-farm policy. His wife and children are also said to have benefited from the programme.